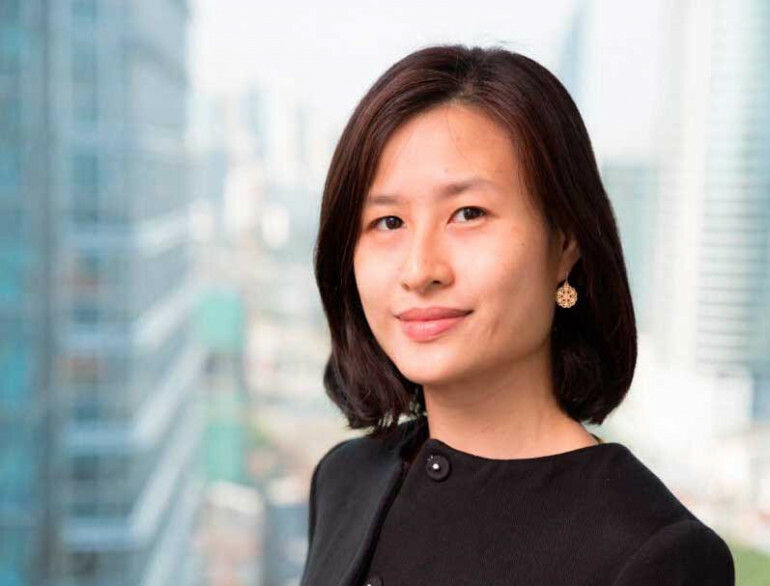 Florence Tan, Senior Manager, Corporate Responsibility of PwC Malaysia, believes in diversity and inclusion by offering its employees flexibility and meaningful pursuits. “Clients do not come first. Employees come first. If you take care of your employees, they will take care of the clients.” The quote by billionaire Richard Branson rings truth as international corporations are embracing this philosophy. 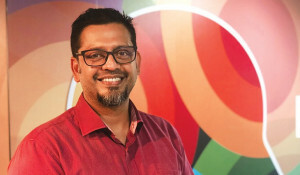 PwC Malaysia is a company that ensures its employees have good work-life balance and has implemented various initiatives that cater to the needs of its employees. “First of all, we don’t have a clock-in-clock-out system. We have a flexi-timing system where we can come in between 8:30 to 9:30am. It is all based on trust,” says Florence Tan, Senior Manager, Corporate Responsibility. PwC also offers its employees Flexible Work Arrangements (FWA). Florence is a `beneficiary’ as she has opted to work a four-day week for the past four years after her eldest child was born. “When FWA was introduced in early 2000, it was only for working mothers but now it’s open to all employees. We still enjoy all the benefits except the pay and annual leaves are prorated,” she says. Then there is “FlexSpace” available to those at managerial level and above to work from wherever is most convenient to them, as their role requires, as long as they are productive. They are also given Flex Mobile Allowance that covers calls, data and broadband subscriptions to help them work when on the move. Career breaks are available for staff of all levels who take time off work and staff are assured of the same position when they return. These breaks typically range from one month to three months and can be much longer. But policies to provide employees more work-life balance can only work if the tone is set from the top. 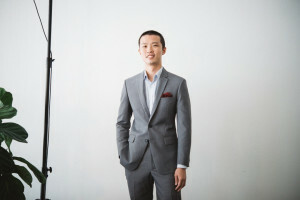 “A Senior Executive Director took a year off work to look after his children when Florence Tan, Senior Manager, Corporate Responsibility of PwC Malaysia, believes in diversity and inclusion by offering its employees flexibility and meaningful pursuits. By Chow Ee-Tan his wife went to pursue an MBA to support her career,” says Florence. 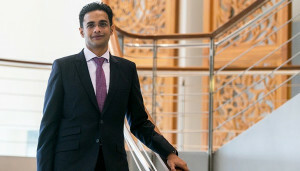 All these point to PwC’s belief in diversity and inclusion at the workplace, where different perspectives of individuals of various background and life experiences in a culturally diversified environment are valued and appreciated. “We are a knowledge-driven firm that provides professional services; diversity is our strength to create values our clients are looking for. As we have such different and diverse employees, we need to provide flexibility for all,” says Florence. By creating an inclusive environment, employees feel comfortable and more confident, enabling them to perform their best. There are also many workplace programmes and one of them is a fitness and health programme called #FitPwC. It is designed to encourage employees to exercise more, be healthier and more productive. Inspired by the inaugural Fun Run in 2014, the programme today consists of exercises and activities that busy staff can incorporate into their work day such as KakiJalan, Stair-a-thon (a weekly staircase challenge) in addition to the annual Fun Run. 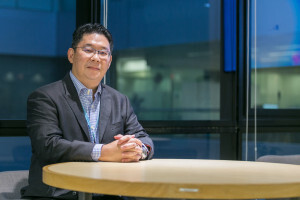 Another example of work-life balance is PwC’s emphasis on social responsibility via its community outreach programmes. Employees are encouraged to take two weeks off from work to volunteer in community services. There are 200 employees who volunteer every year. Florence, who has taken on the portfolio of heading, planning and running corporate responsibility programmes for more than six years, says PwC’s corporate responsibility programmes focus primarily on education and capacity building. Since 2000, their staff have been volunteering at selected children welfare homes to dedicate two weeks to help the children with their homework and assist with administrative duties. They also volunteer at selected charity homes by helping the children in the homes read, write and speak better. Another one of PwC’s newer building capacity rogrammes is providing workshop and training to nonprofit organisations. Their ways of contributing include knowledge-sharing and problemsolving. Florence is heartened that there are always more than enough volunteers to come forward to be involved in the 20 programmes that they run a year. And the leadership of the company is very supportive as they believe such programmes encourage the development of great leaders. “I get a lot of empowerment in carrying out my job, as I suggest programmes that I feel are necessary,” says Florence. Working in a very small team, Florence needs to be hands-on in operations and logistic planning. The biggest challenge is constantly learning new things to improve the programmes, including report writing for key stakeholders to enhance their finance function effectiveness and doing the ground work. “My job is very satisfying. We are helping people in small ways. When you see the children you support grow in confidence, you feel proud of them,” she says with a smile. Tasha Farhan Amir, Senior Associate in Assurance. Also mother of two and a qualified accountant. How do you ensure you have work-life balance? Through proper time management and by organising my life in a certain manner. Over the years, through trial and error, I’ve devised a routine and I make sure I stick to it. What initiatives offered by the company have helped you achieve this? PwC offers a flexible working arrangement that allows me to juggle my work and family commitments. Managers and above may choose to work outside of the office as needed while the option to work three to four days a week is available to all staff. In my case, I opted for a shorter workweek. The culture in PwC puts more emphasis on your deliverables than your physical presence so I’ve leveraged on this culture of trust and also technology to get work done. 3.What advice would you share on maintaining work-life balance? Know what you want to achieve and what you want to do with your time. It’s easy to say that you want work-life balance, but your time will go to waste if you don’t plan ahead, set goals, and work towards them. Whether it’s learning a new language, instrument or training for a sport, it’s important to know what you want and to make time for these things.